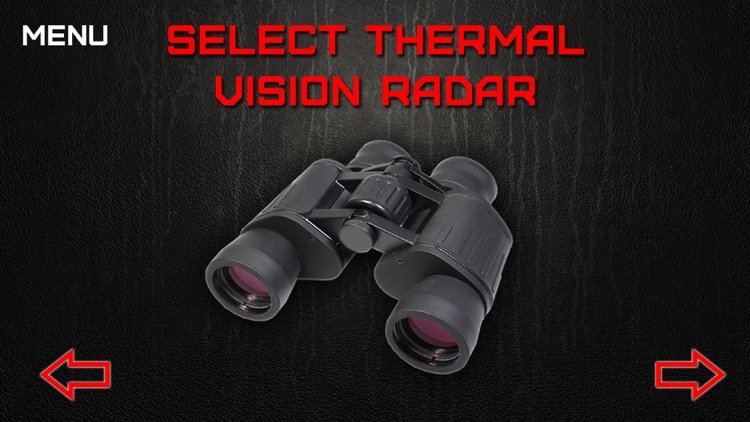 This app is intended for entertainment purposes only and does not provide true Thermal Vision Radar. 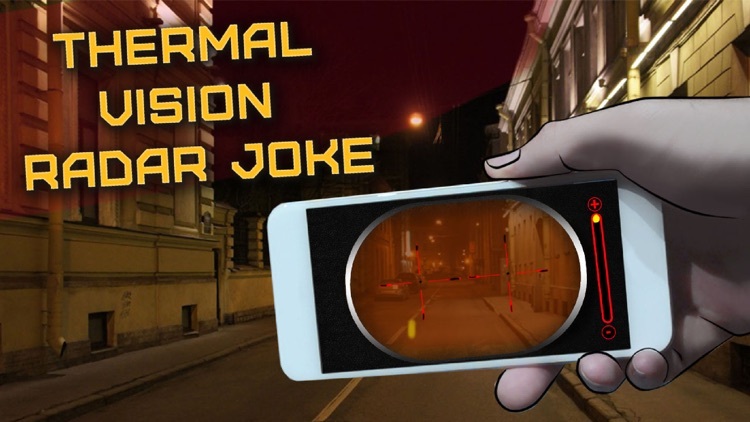 Thermal Vision Radar Joke - a game simulator joke application where you can play on your phone with both radar teplovizor! Do you like to play war games? Do you want to see the person behind the wall? It helps to find a lost cat! With this application you will be able to play the family and friends! 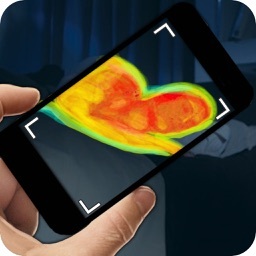 The interface is very simple and the Annex and look in the phone as if in a thermal vision camera! 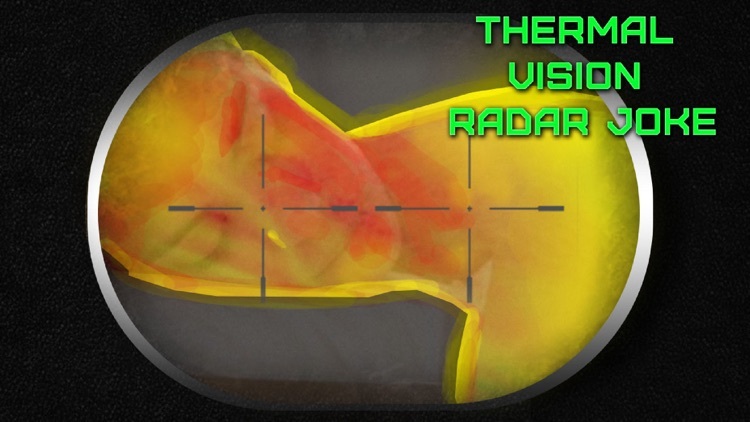 This is only a simulation of the thermal imager and is not real! 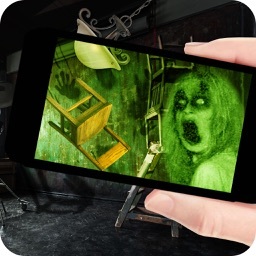 Thank you for playing our apps! 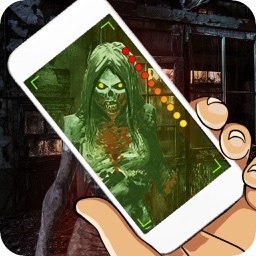 Leave us feedback and we will try to make them even better and more interesting!